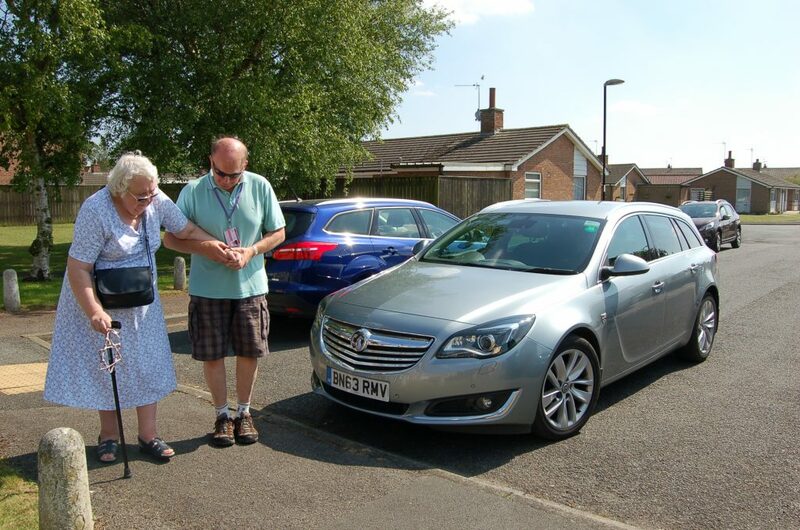 The Community Car Scheme helps people who are unable to access public transport in Northallerton, Bedale and surrounding villages. 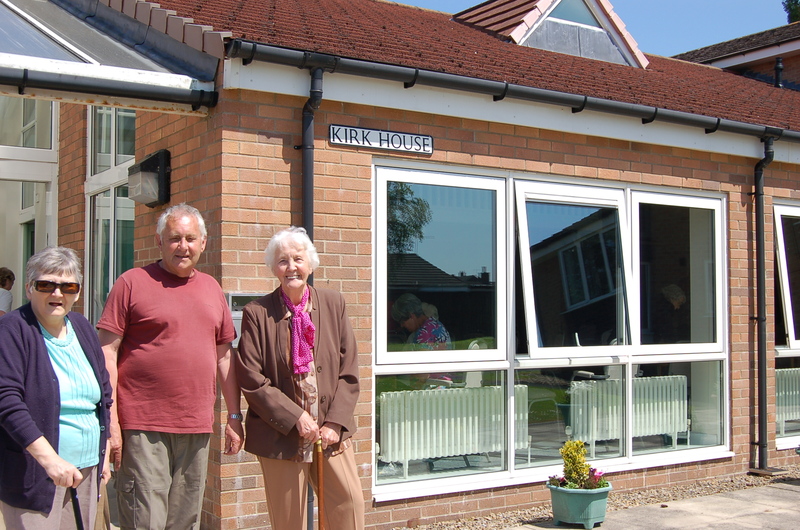 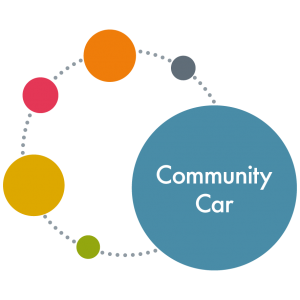 Community Car Scheme users may have mobility difficulties, a disability or live in a remote, rural area. 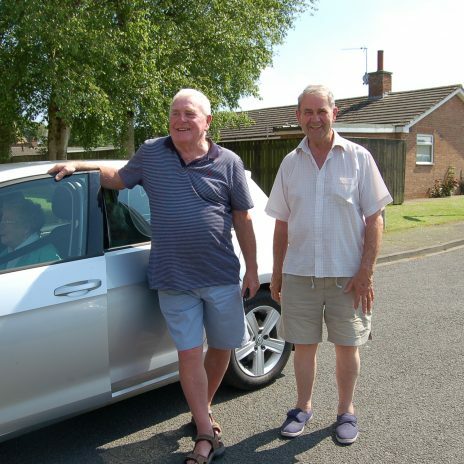 Volunteer drivers provide transport using their own vehicles. 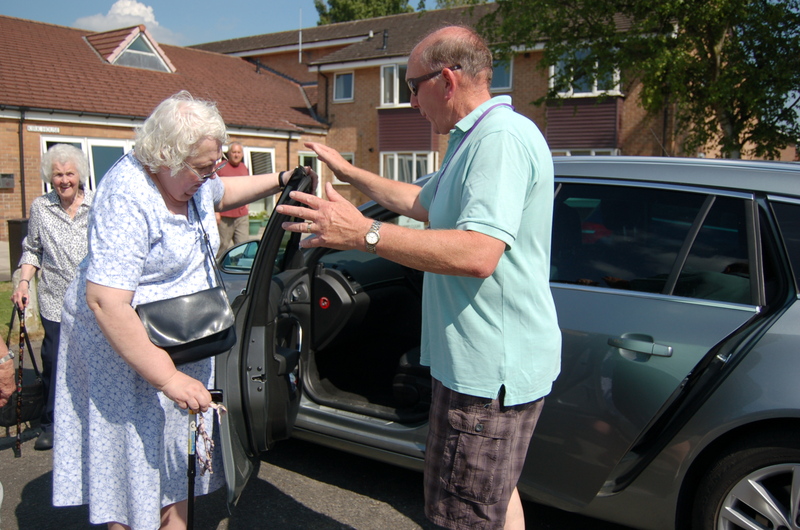 Many trips involve taking people to doctor and hospital appointments. 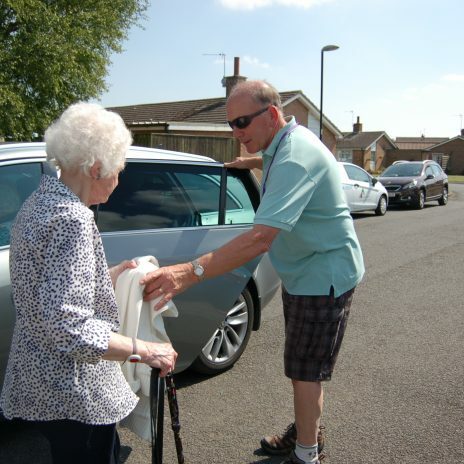 Transport is also provided for people wanting to attend day care facilities, social outings and occasional shopping trips. 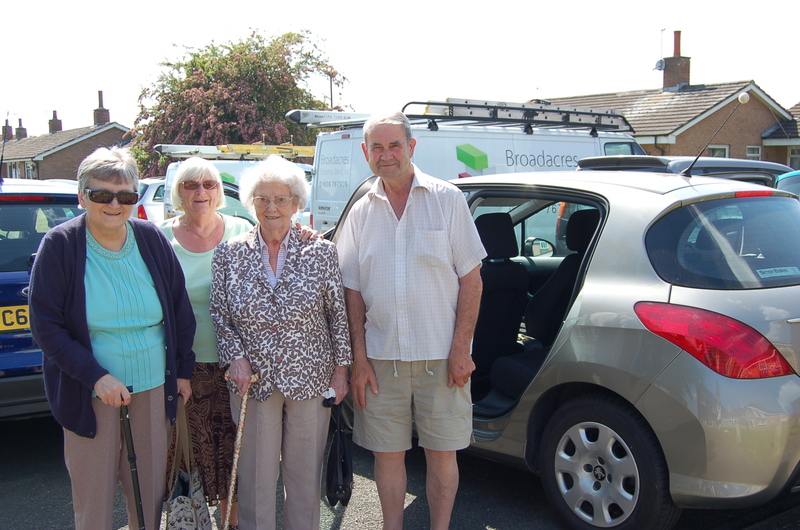 Hambleton Community Action offers transport at a charge of 45p per mile, plus an annual membership fee of £12.00. 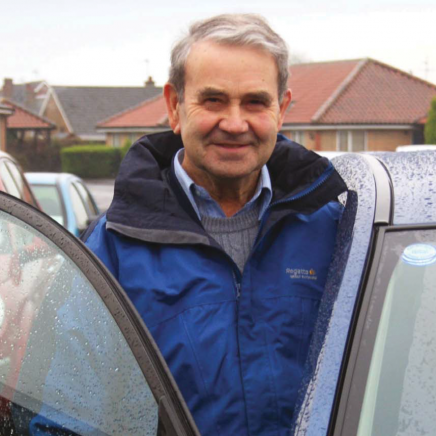 Mileage rates are calculated from and back to the volunteer drivers home, and are paid to the driver. 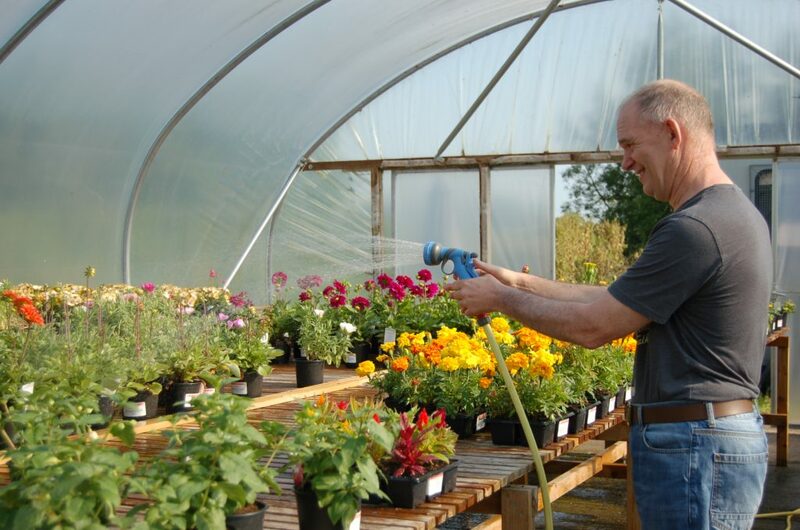 There is a minimum charge of £2.70. 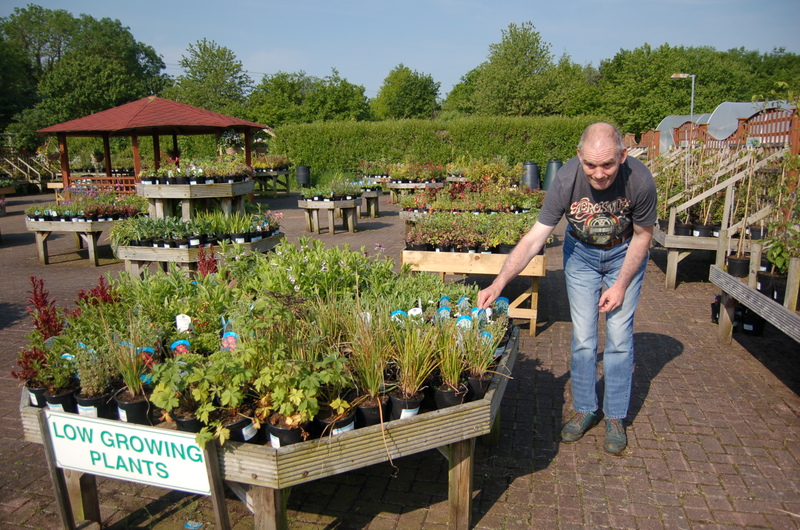 or phone 01609 780458 Ext. 210.